Seems new condo projects are popping up everywhere in Calgary: city centre, inner-city and suburbs. Is there really a market for all of these condos? Who is going to buy them? Isn't Calgary supposed to be in a recession, with slow growth and high unemployment? Aren't people fleeing Calgary? Turns out there are some solid reasons behind the condo boom. Developers are not building for today, but for future demand. It can take several years to get a condo project approved and then several more to construct. The planning, designing and financing of many of Calgary's current condo projects started several years ago, before the oil-price crash. It's difficult for condo developers to stop and start based on economic swings in our city's boom-bust economy. Condo developers are betting Calgary's economy is on the rise — maybe not back to boom times, but toward sustained growth. 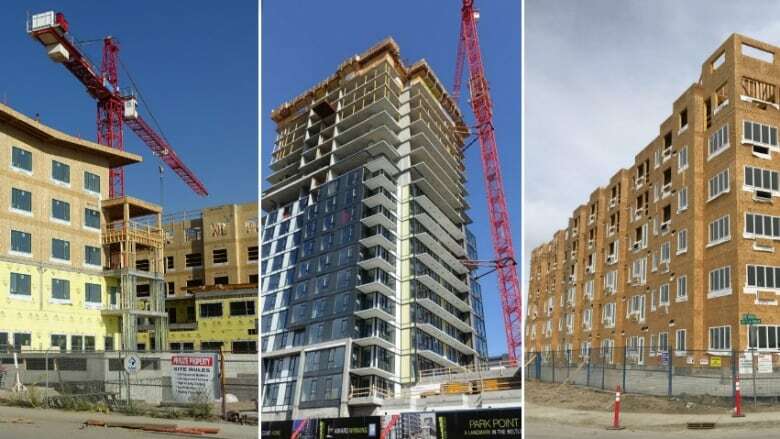 A quick check with the City of Calgary and it turns out there are, give or take: 15 condo construction sites in the city centre (building 2,253 new homes), 50 sites in developed communities (1,576 new homes) and 23 condo construction sites in the developing communities (2,693 new homes). "Developed" communities are older communities where all of the land previously has been developed. So, any new projects there require the redevelopment of existing buildings. 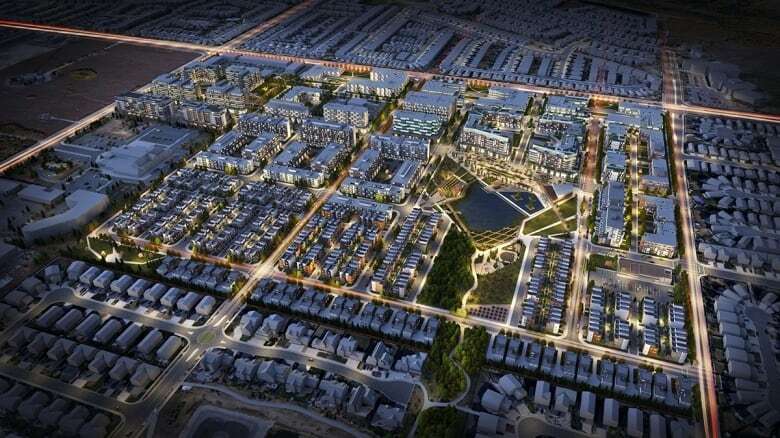 "Developing" communities are ones where undeveloped land is available for construction — think edge of the city. Add it all up, and there's a whopping total of 88 sites entailing 6,522 homes currently under construction. That's room for about 13,000 people — roughly the number of people who live in Brooks. In addition to all this shovel-in-the-ground stuff, there are another 128 condo projects that have the necessary permits, but construction hasn't started yet. That's a lot of condos. "Yes, we have a glut of condos on the market in Calgary today," said Calvin Buss, president of Buss Marketing. "And yes, it will take time to absorb them all. But they will get absorbed." Buss has more than 20 years of experience marketing and selling condos in Calgary. He has seen the good, the bad and the ugly when it comes to the market. He says he's seen a shift in Calgarians' perceptions of condos over the years. "The Calgary condo market has matured over the past two decades," he said. "They are no longer seen as affordable housing for those who can't afford a detached house." For young professionals and couples, a condo has become the new starter home. For older folks, it's become a convenience. Twenty years ago, there was little interest in living in the city centre. Those who did were renters. Today, they're owners. 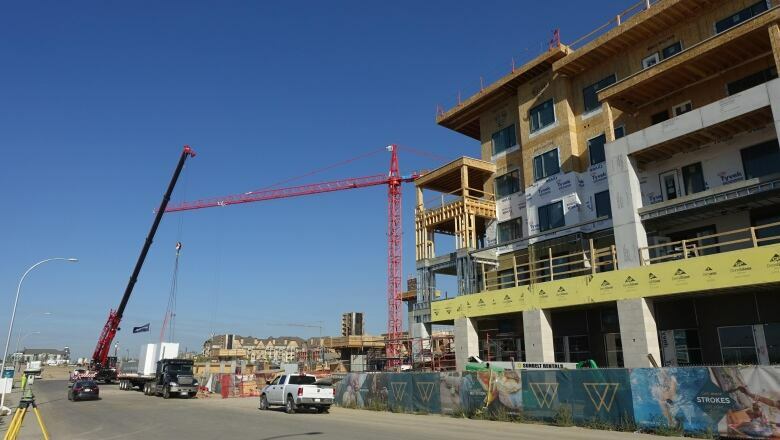 It's become trendy to buy a condo in Beltline, Bridgeland, Kensington and Inglewood. Cultural changes sometimes come from unusual places. Late in the 20th century, popular TV shows like Friends (1994 to 2004) and Seinfeld (1989 to 1998) made urban apartment living trendy for the early 21st-century home buyer. Add to that some practicality. A lot of downtown workers don't want to pay outrageous parking prices, so they buy a condo downtown and skip the car, or own their own spot. Then there's the "lock and leave" crowd, sometimes called "ruppies" — or retired urban professionals. A lot of these people like to travel, certainly more than they did 20 years ago, and so they love condos where they can just close the door and jet off. According to Buss, there are two primary groups looking at buying condos these days — millennials and empty nesters. But they want different things. "In today's market, millennials want location and boomers want luxury," he said. "Both want the condo lifestyle." That lifestyle means different things to different people. And getting them to lay down cold hard cash for a condo means matching their hopes with an actual product. Despite all the condo construction, Buss says many condos are of similar design and price. "They are appealing to the same demographics and therefore will sell slowly," he said. Still, he says, that's starting to change, as different kinds of condos in different locations hit the market. He says the Calgary condo market is very niche-oriented. You have to have the right product in the right location. And so we're back to the "developed" and "developing" areas of town. 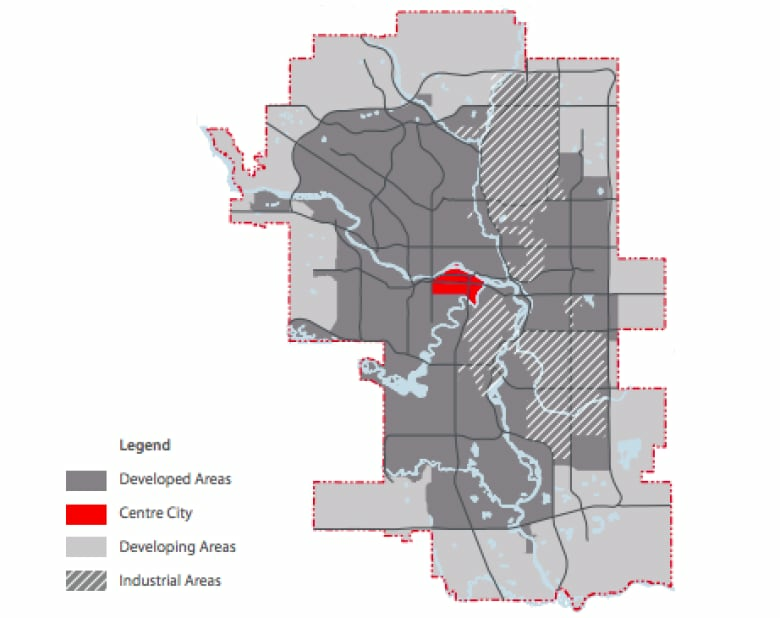 Calgary's older communities have evolved into unique character districts over the last 20 years or so. Inglewood has become a live music mecca. The Beltline has become the downtown bedroom and playground, with 11th Avenue being the design district and 17th Avenue the party zone. Mission is a restaurant row. Bridgeland and Hillhurst-Sunnyside have become family land. Marda Loop is undergoing an amazing urban redevelopment, as is Brentwood. The inner-city lifestyle appeals to culture vultures — theatre, live music, concerts, café culture, etc. It also appeals to those who work in the city centre, as they can save time and money by walking to work. But even here, there is diversity in the condo offerings. 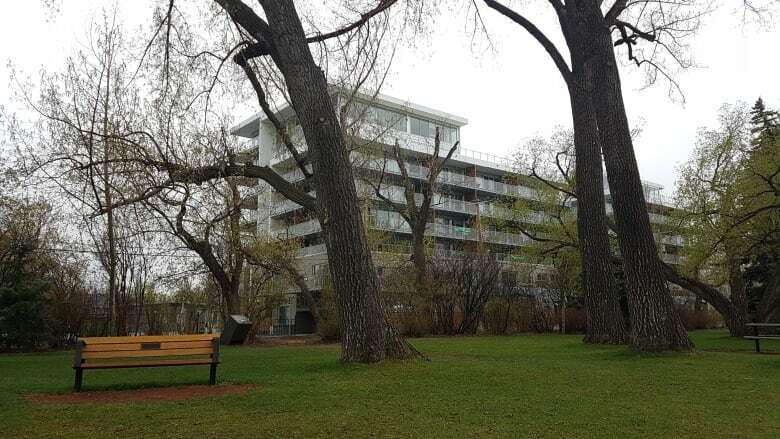 The uber-luxury Concord condo under construction in Eau Claire appeals those who want a more pastoral lifestyle along the Bow River. The Royal appeals to those who want a more urban lifestyle and to be a part of the action. The Ezra on Riley Park in Kensington and AVLI in Inglewood offer more pastoral versus urban lifestyles, respectively. But, not everyone wants to live in the city centre. Some want the convenience and price of a condo, but in different parts of town. 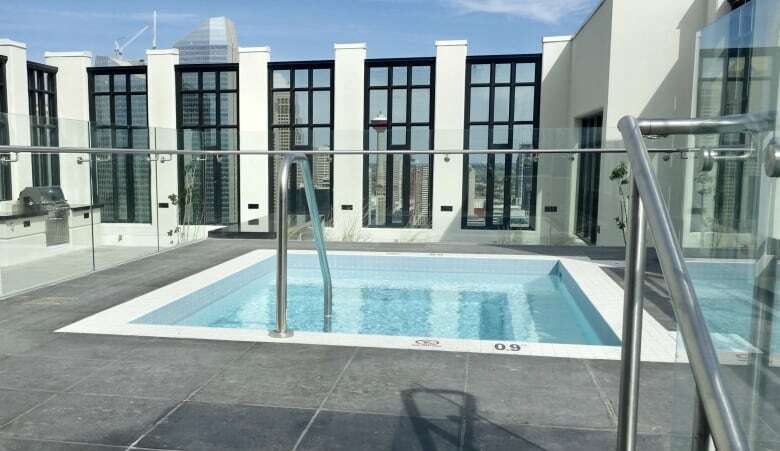 As the city has changed shape over the last few years, new kinds of condos have been built in place of what, previously, was mostly single-family homes. 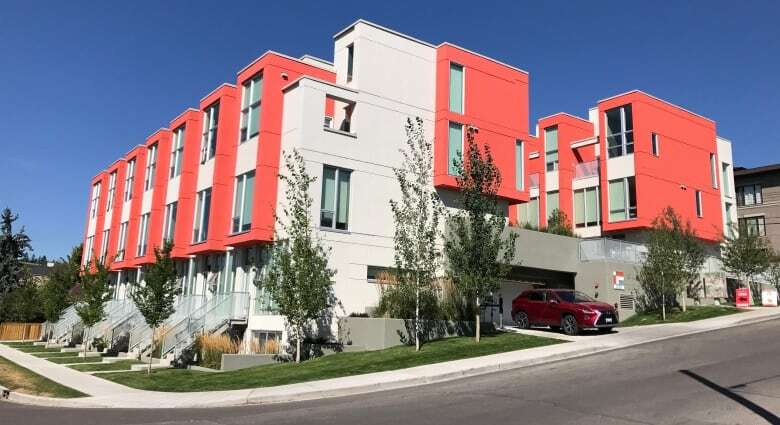 In the university district, condos appeal to those working at the Foothills and children's hospitals and the University of Calgary — as well as students who can afford them. In Currie and Marda Loop, condos appeal to those working at Mount Royal University and Lincoln Park Business Park, as well as downtown. On the outskirts of the city, there are large-scale buildings so new that you could pretty much see cattle out your front window. These new condo homes are under construction in developing communities at the edge of the city, like Westman Village on Mahogany Lake. They appeal most to first-time home buyers, who want the convenience of a condo but have no problem with living in a brand new neighourhood, far from the city centre. In the northeast of the city, is something that could be called Calgary Airport City, with new condo projects feeding off the growth of not only the airport expansion, but nearby mega-warehouses and the Cross Iron Mills shopping centre. It might surprise some Calgary urbanists that there are Calgarians who never need or want to go downtown. So, different people are buying different condos. But who's willing, in uncertain economic times, to build them all? Major condo projects are exceedingly expensive. Who's taking the risk? Parham Mahboubi, vice-president of planning and marketing with Qualex-Landmark, thinks Calgary's economy is turning around. "There is a great future for Calgary, especially in the inner-city, to realize continued growth and prosperity as the economy diversifies and adapts," he said. "But this growth will be at a sustainable and at a gradual pace in the near term." 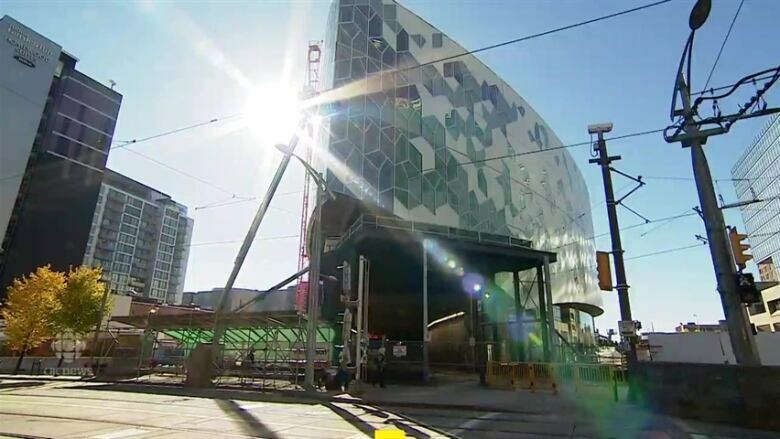 He adds: "The city's visionary investments in the new bike lanes, public spaces, library and museum, and the expansion of the Calgary International Airport will pay dividends in attracting national and international investment in urban living." Qualex-Landmark is a Vancouver-based developer responsible for the construction of more than 1,000 homes in Calgary's Beltline over the last 10 years, including Stella, Nova, Luna, Calla and Mark on 10th. It is currently building the first of two towers of the luxury Park Point project, next to Memorial Park. So, why is a Vancouver company putting money into Calgary condos? Andrew Bibby, chief executive of Grosvenor Americas, says Calgary is not part of a global market for condominiums in the same way Vancouver and Toronto are. "The demand for condominiums in Calgary was directly tied to the boom in white-collar jobs driven by the development of very large oilsands projects," he said. "Now that has subsided and it may translate into smaller or phased projects in the future — two towers instead of one high-rise. We see Calgary as a resilient city." 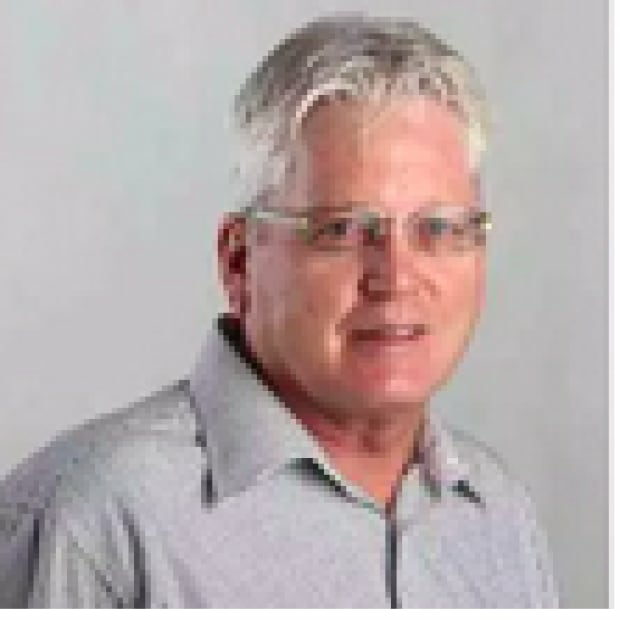 And he adds, "the cost of holding land in Calgary is much less than in Vancouver or Toronto, which is attractive for someone taking a long-term view, as we do." Grosvenor, an international developer, is responsible for the Avenue condos in the Downtown West End and the Drake and Smith condos in the Beltline. They've also purchased land for two other major projects in the city centre. 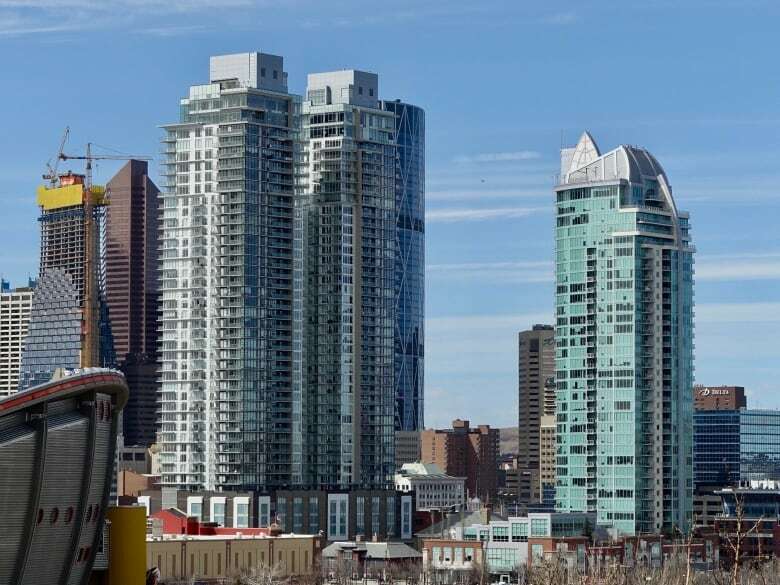 The current Calgary high-rise condo boom in the inner-city is being driven by Vancouver and Toronto developers like Anthem, Concord Pacific, Embassy Bosa Developments, FRAM+Slokker, Grosvenor Americas and Lamb Developments. These are experienced developers who have projects in major cities across North America and have chosen Calgary because they see its long-term potential. So, that's the core. But different developers are building on the outskirts. Local developers dominate the suburban condo market, a logical extension of their single-family, wood-framed home experience in the same areas. Truman Homes is perhaps the most aggressive local condo developer, with several projects across the city — including Orchard Sky, a project comprising seven buildings, each four storeys high, in the northeast community Skyview Ranch. It is also behind West District, an ambitious, condo-only development in the middle of a sea of single-family homes in the community of Wentworth on the west side of the city. At the same time, Jay Westman, one of Calgary's most experienced homebuilders, is betting there is a niche market for the kind of resort living you might find in Phoenix. Westman Village on Mahogany Lake consists of 887 condo homes in several buildings surrounding a mega-clubhouse. The $25-million private recreation centre includes a pool, gym, spin and yoga studios, craft and woodworking rooms, library and indoor garden, as well as a private movie theatre and golf simulator. From relatively inexpensive box-in-the-sky type condos, to places that look more like villages, Calgarians are now able to make far more specific decisions about what they want to own — and how they want to live. In past recessions, there have been condo developers who have gone bankrupt and walked away from half-finished projects. There was also, historically, a bit of snootiness about condos, which were seen as lower down the homeowner rung. And certainly, in decades past, there was a far less diverse offering. However, today's major condo developers are much better financed, with a more sophisticated methodology for analyzing current and future markets. Social perceptions of condos have changed. And the road ahead in our city no longer looks like a sea of cookie-cutter, single-family homes.